The HiLite visible red laser source from AFL is designed to troubleshoot faults on fiber optic cables. Light generated by these units will escape from sharp bends and breaks in jacketed or bare fibers, as well as poorly mated connectors. They can quickly identify faults in fiber optic jumper cables, distribution frames, patch panels, and splice trays. FACT: Many fiber network defects occur within the first few meters – within typical OTDR dead zones. HiLite is an excellent complement to any OTDR because it can locate faults inside the OTDR’s dead-zone. Other applications include end-to-end continuity checks, as well as identifying connectors in patch panels and fibers during splicing operations. The universal connector interface mates with many connector styles without needing an adapter. Trace cables in crowded or un-documented setups. A HiLite is a quick means of finding the “other end” from amongst cluttered cables. Simply connect to one end and look for the visible red light transmitted out the opposite connector. HiLite units deliver 1 mW of output power into 9/125 single-mode fiber to ensure long range and exceptional brightness for locating defects in both single-mode and multimode fibers. 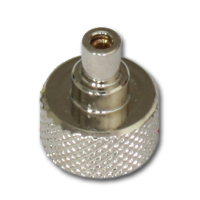 HiLite units use a threaded connector adapter interface to support tool-free adapter removal for connector cleaning and field changing of adapter styles. 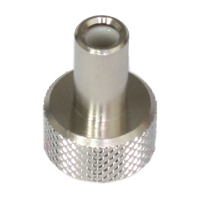 Universal connector adapters offer quick connection and test to single ferrule connectors such as FC, SC, ST, LC, MU, and more. - 2.5 mm adapter accepts PC and angled connectors FC, SC, ST, etc. - 1.25 mm adapter accepts LC and MU connectors. 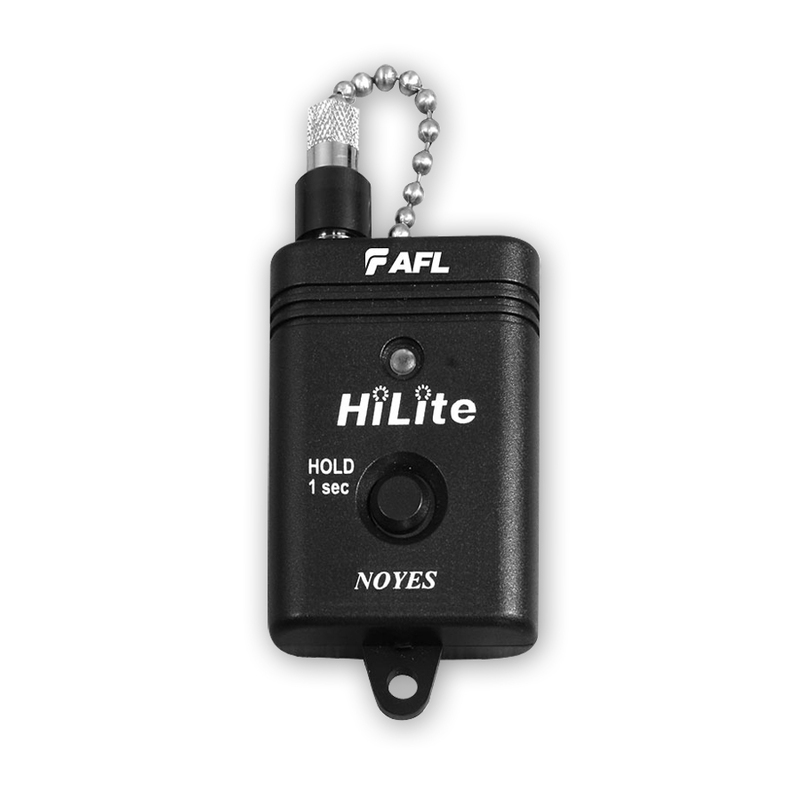 - A HiLite Visible Fault Identifier (VFI) -- or Visual Fault Locator (VFL) -- is an essential tool for fiber installation and maintenance technicians.